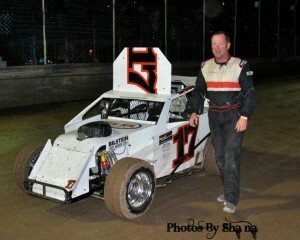 Personal first time win at the Tuscon International Raceway on Saturday April 28, 2012. I’m just going to bore you all by thanking my sponsors……..Total Seal, Cycle Dynamics, PeterD Motorsports, Johnnys Roofing, Tri-State Appraisers, and my awesome wife Mercy for putting up with all my shenanigans….. I couldnt do this without each and every one of you!